Free Valentine's Digital Paper...in January?! Who has students struggling with the algorithms required in basic math operations? That get confused with what direction to go and what step is next? 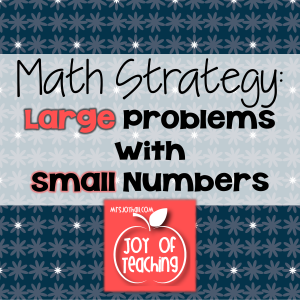 I have a math strategy that just might help! For example, I have students who are working on 2-digit x 1-digit multiplication. Instead of giving them 2-digit x 1-digit multiplication problems, like 37 x 2, I start them off with a problem like 31,120 x 3. This lets them see that there is a pattern, but without any regrouping required. Let’s face it, regrouping is usually where the struggling students get tripped up. If I can give them enough practice with large problems that do not require regrouping, they will easily be able to do the smaller problems. Then we can transition to the larger problems that do require regrouping. 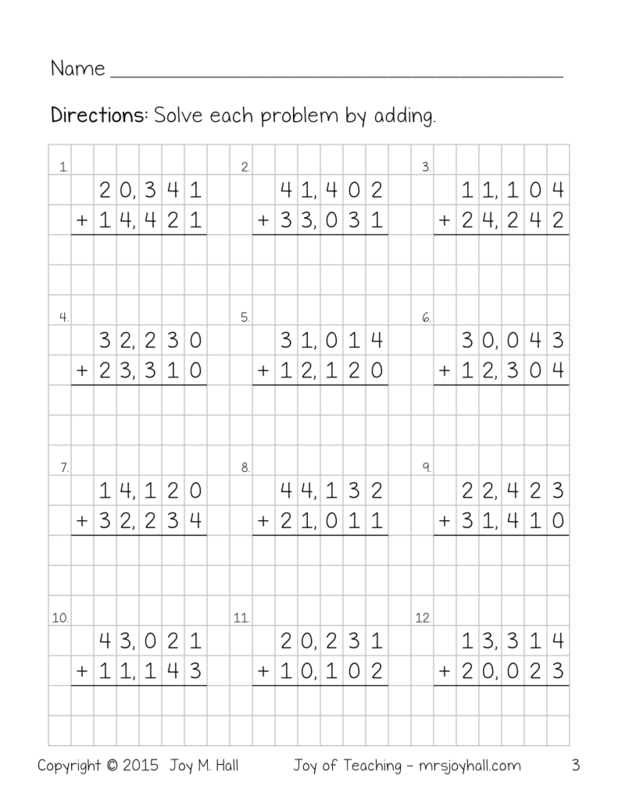 If you’re interested in trying this out, click the picture above to download a free ebook with addition and subtraction samples. I have multiplication and long division ebooks available on teacherspayteachers.com. I’d love to know your thoughts and tips for teaching math!